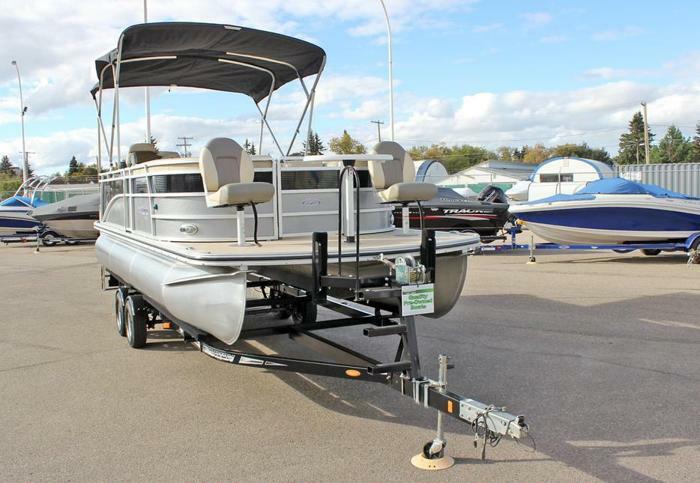 INCLUDES: Lowrance X67C Fish Finder, 2 Moveable Fold Down Fishing Seats, Bimini Top, Mooring Cover !! Extended MPP Warranty Till July 06, ! !